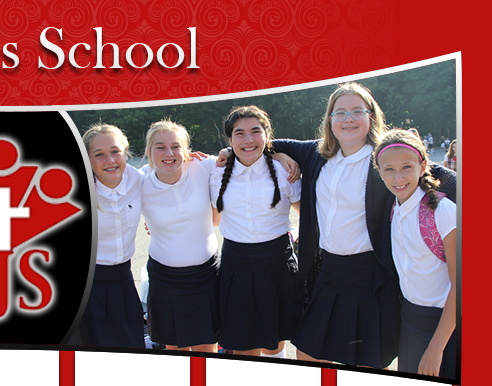 Foremost, we are a community of learners with an enduring commitment to Catholic values. 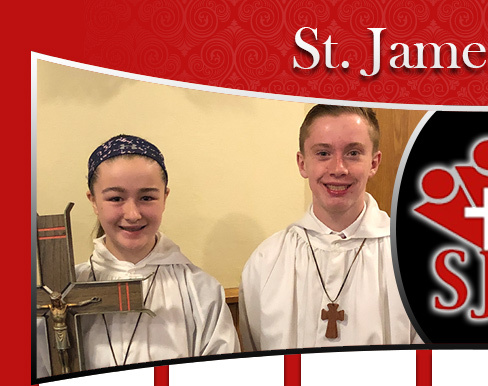 We joyfully engage in service-oriented activities as a vehicle to strengthen our ties to the Catholic Church and the families we serve. We are clear in purpose as we strive to carry out our role providing compassionate service within our greater community. 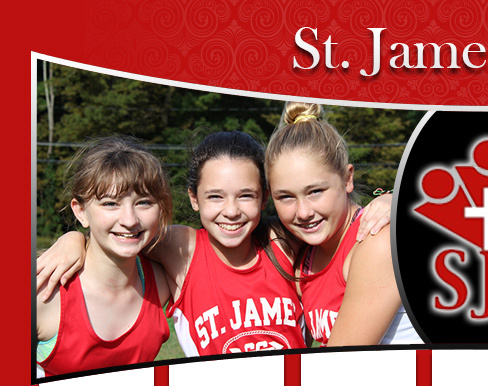 We invite you to explore what St. James School has to offer. 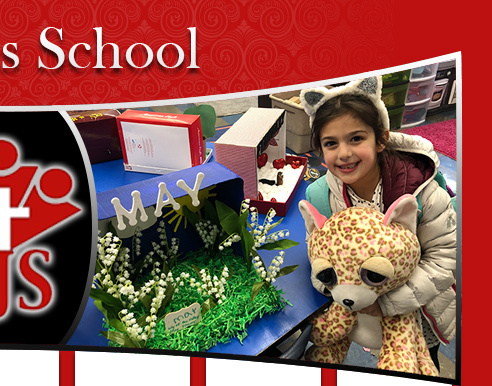 Welcome to the 2018-2019 school year! I am blessed to have such an extraordinary team of colleagues who deserve recognition for their role as professional educators who have helped me prepare for the beginning of the school year. In addition, I appreciate the many efforts of the parent volunteers this summer to ensure the students and families experience a successful beginning to the school year. 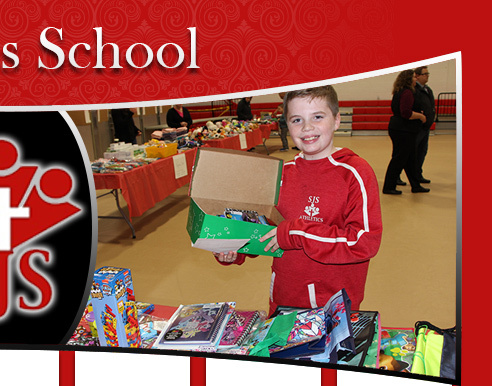 We have a number of new families who are joining our school and parish community this year. 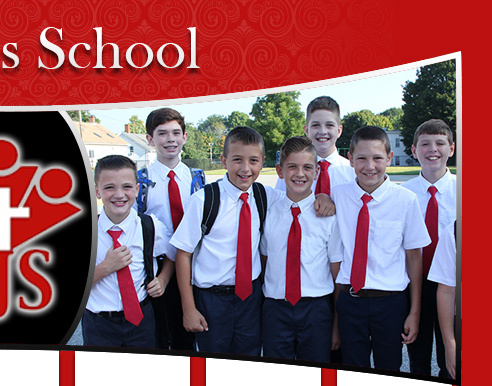 Please join me in welcoming them to our great school community. 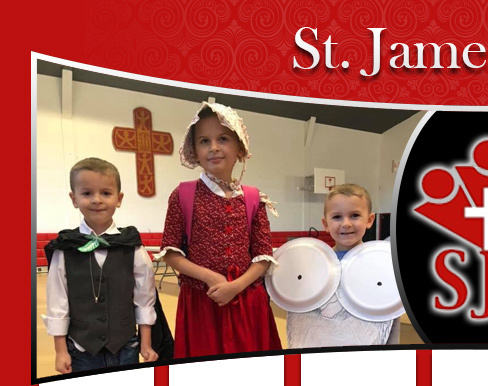 The best part of school life is having St. James students in the building. The faculty and staff are greatly anticipating your child’s arrival. 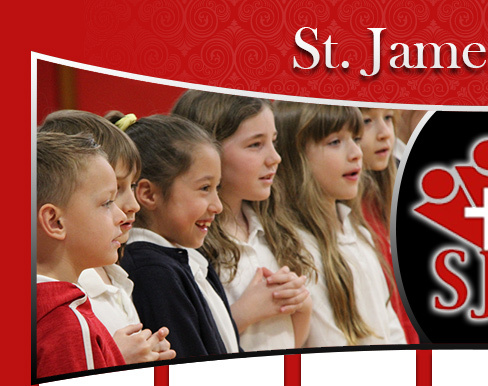 St. James is a school dedicated by providing a faith, safe and caring environment. We encourage all our students to become life-long learners to serve God and others. 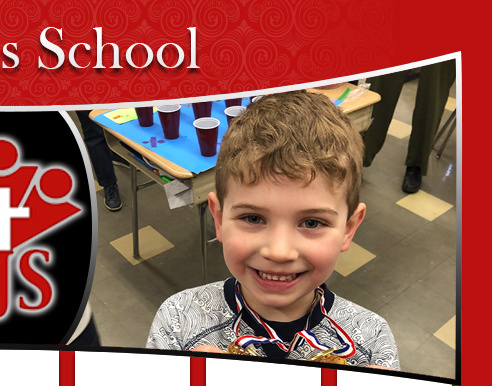 Our mission statement will be at the forefront of all we do to meet the needs of your child each day and in setting goals for future improvements. Father John O’Neil and I pray that each child will experience many graces throughout the year. 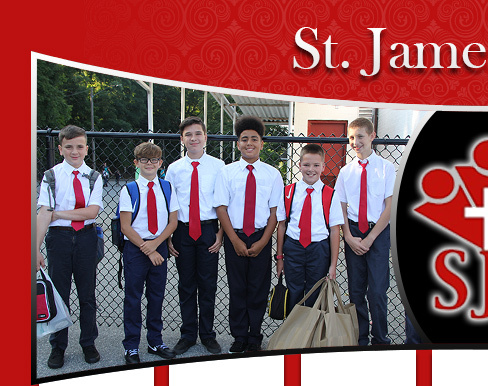 St. James opportunities are state of the art facilities, which afford the students and families the best education possible for their children. We have a new math book for grade 6 students—Progress in Mathematics which prepares them for pre-algebra the following year. We have purchased a new science series which incorporates students in K-5 which has been highly recommended by the Diocesan School Office. 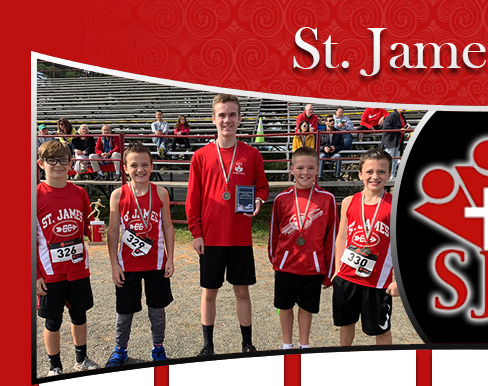 The opportunities are endless here at St. James Parochial School. 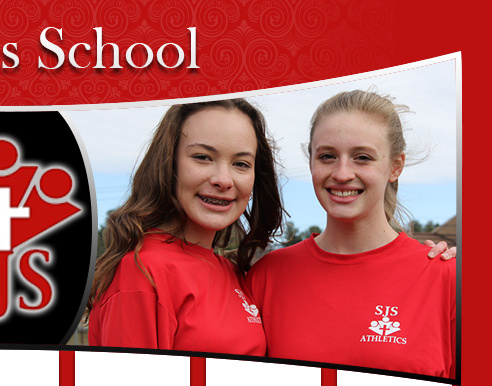 We understand that you have a choice in your child’s education and we value your decision to entrust him/her with us. Partnering with you will be the key to the success of your child’s journey. In closing, keep in mind that my door is always open and I look forward to an amazing 2018-2019 school year.